The 1B-HDMI-PTGM 4K/2K/3G & 3D HDMI Pattern Generator - advanced HDMI pattern generator with multi-format and multi-pattern support. Supports still and moving video test patterns, and provides a lot of useful features like EDID analyzer S/PDIF audio output.1B-HDMI-PTGM Pattern Generator supports up to 8 channels of LPCM audio with tunable sample rate. 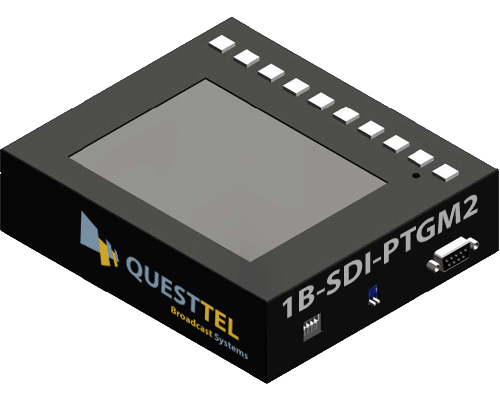 Multitasking of 1B-HDMI-PTGM comes from bypassing HDMI input which allows user to use more testing patterns for connected display or use 1B-HDMI-PTGM as an HDMI switcher. 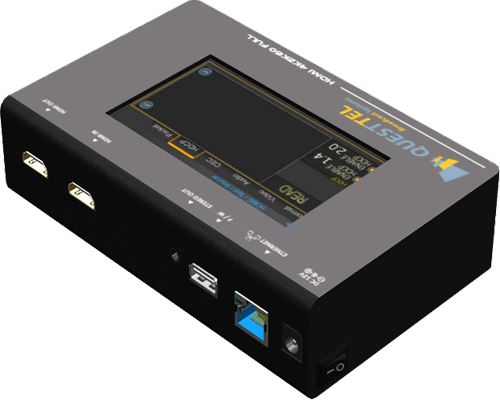 1B-HDMI-PTGM is designed as portable tool and equipped with four buttons and 7” panel for easy track and control. 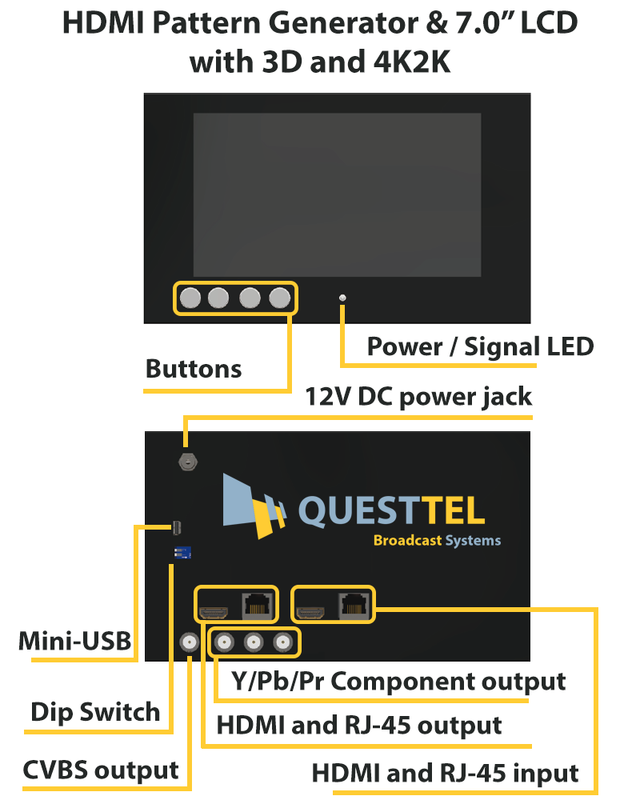 LCD 7” panel allows the output signal to be monitored and controlled through OSD. 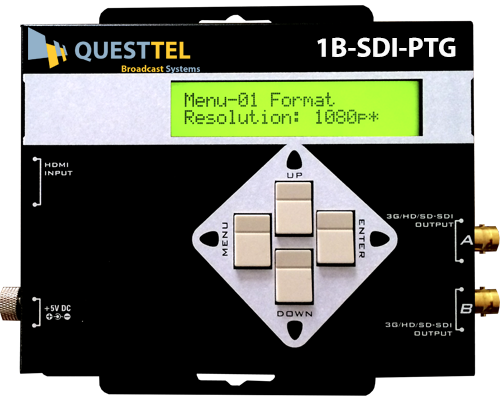 This HDMI Pattern Generator provides a cost effective standalone solution to calibrate and test HDMI video devices and displays. 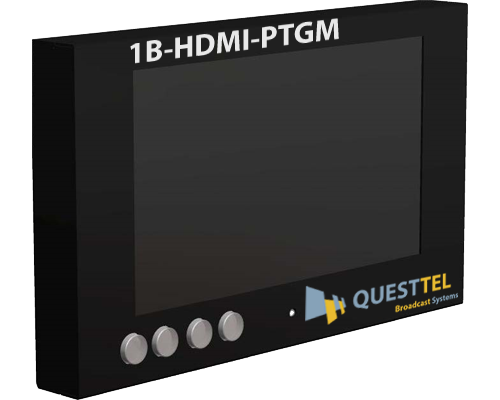 1B-HDMI-PTGM HDMI Pattern Generator's unique feature is the loop test, which allows you to estimate transmission line's condition and evaluate loss factor. For loop test signal monitor is provided to watch the pixel loss over HDMI transmission. 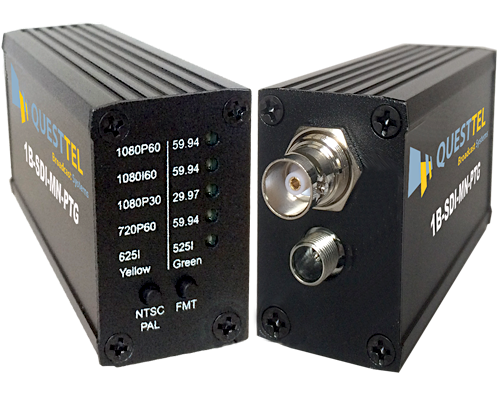 If HDMI signal latency increases - the requirement on cable quality and HDMI extender becomes stronger, 1B-HDMI-PTGM offers a simple and easy way to test cables and extenders.